hair, aesthetics and cosmetic services. 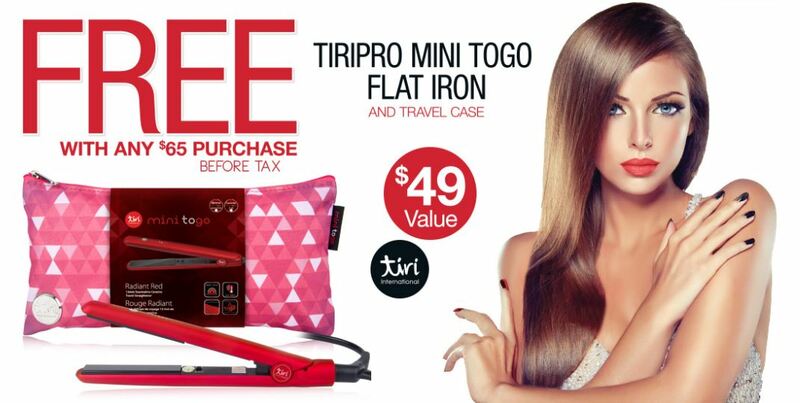 Pick up some of your beauty favourites at up to 50% off at Trade Secrets and treat yourself to a free tiripro Mini To Go Flat Iron worth $49 when you spend $65 or more for Black Friday. Most appliances are on sale with BaByliss and GS products at the deepest discounts. See the online selection here or check your local Trade Secrets store for even better discounts. They have several appliance specials that are valid instore only. Deals are valid all weekend but while supplies last. Spoil yourself this Black Friday Canada 2014! 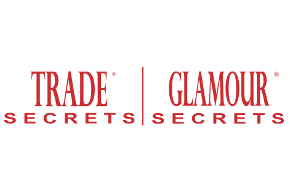 Head into your local Trade Secrets Canada store on Black Friday November 28th, 2014 and you can enjoy lots of hot Black Friday Discounts! First of all, you will save 20% off of all regular priced items. You can also Buy One Get One 50% off O.P.I Nail Polishes! If that is not good enough, select Croc Flat Irons to make sure you have the perfect hair for every occasion are on sale for up to $150 off of the regular price. Click here to find a Trade Secrets Canada store to enjoy these Black Friday Canada 2014 sales and deals.